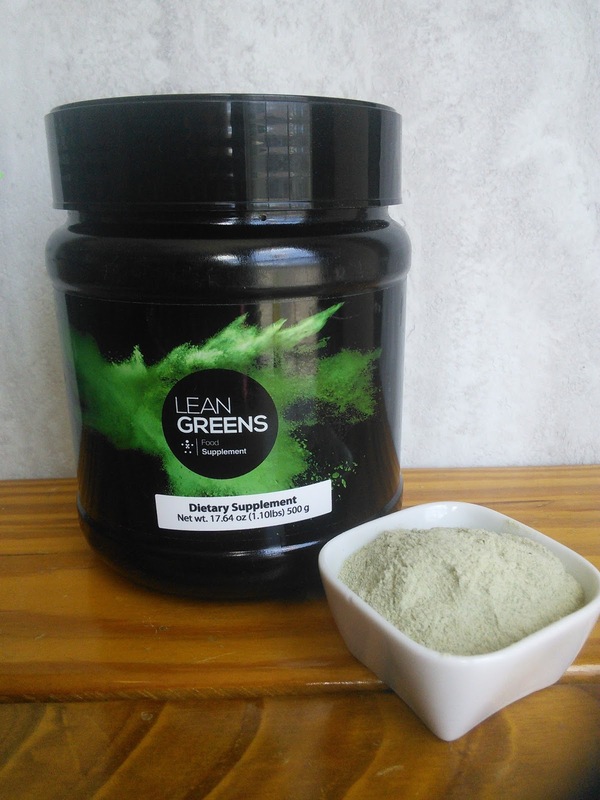 Lean Greens is packed full of nutrients from vegetables and grasses. Your momma always told you to eat your veggies as she knew they were good for you. Most people do not eat enough veggies, especially the green ones. These tasty veggies are loaded with many essential nutrients that our bodies need to be healthy. Some people just do not like the taste of green veggies, like my younger boys. Even if you love green veggies, like me, you would have to eat a whole lot of green veggies in order to reap the nutritional benefits from one glass of Lean Greens. I am always looking for ways to boost my boys nutrition as they don't/won't eat a lot of veggies. My youngest will eat broccoli and snap peas, but the next oldest will only eat carrots. I want them to eat more veggies and continue to offer them with the hope that one day they will be like me and eat tons of veggies. I was just like them, if not worse, as a kid and I hated veggies. So what is a mom to do? I make them a delicious green drink and tell them they will be strong like the Hulk, if they drink it. I also set the example and drink a glass of Lean Greens with them. 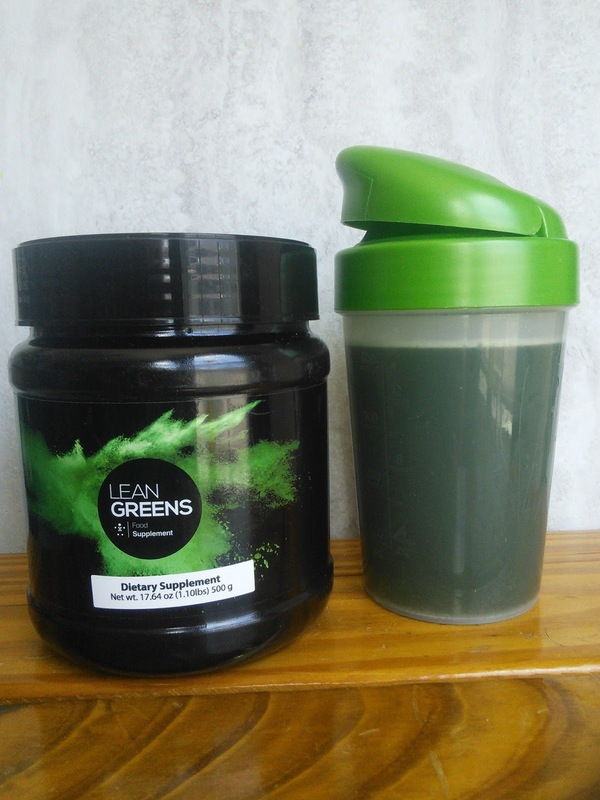 This delicious green drink is packed full of nutrients from vegetables and grasses. I love that it is sweetened with yummy fruits and Stevia so my boys can not taste a single green veggie flavor. The green color does take some time to get use to. My suggestion is to serve it in a dark colored water bottle and tell your kids that you are drinking flavored water. They don't have to know it is green colored. So What's In Lean Greens? Lean Green tastes delicious mixed with water or you can add it to your favorite smoothie. So discover a delicious way to get your daily greens and get a whole lot of nutrition into your body. Oh, this green drink will also give you more energy, improved bowel health, and take away other food cravings. You also will not get that bloated feeling that you sometimes get from eating green veggies. 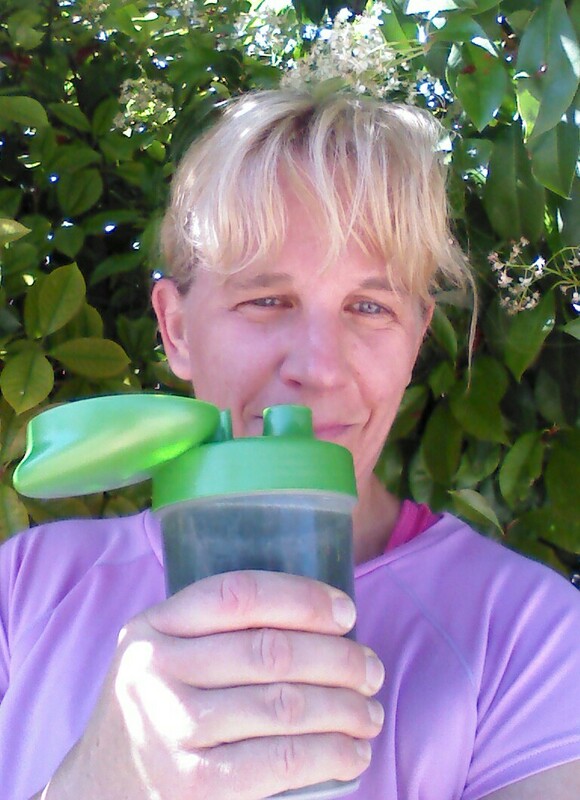 So go click on this link for more information about how wonderful drinking your greens can be. "These opinions are my own and I received a sample of Lean Greens to facilitate this post." Sounds good to me. I would love to try this. Sounds interesting! I must see if they sell SAMPLE sizes! I need to try this, I'm sure I don't get enough veggies every day even though I do love veggies. My kids definitely don't! I try to eat enough green veges, but don't always succeed. This is a great idea when you aren't getting your daily requirement. I always seem to be on the go with my kiddos and I know I dont always eat right. This would be a great way to make sure I get nutrients I need! Is there another way of trying this without drinking it? Now that's a lot of greens packed in one lovely shake. Thanks for sharing all its contents! I am sure this will taste great with fruit juices too blended into a nice smoothie. Rather drink green at times its easier especially when traveling and not able to cook. Your shake looks appealing ...How is the taste? 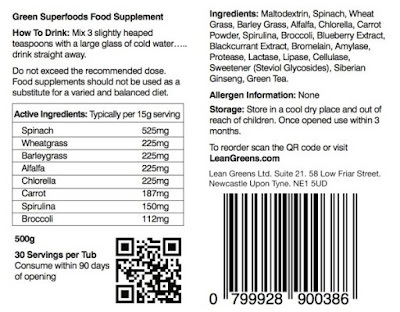 I think having the option to add greens and the good stuff into drinks is so simple. I love that there are ways to get what we need without the plain versions of stuff, like veggies. It looks so great, healthy delicious way, that's what I love. Looks really great. A must try for us. Thanks for sharing this product with us! Looks so yummy and colorful, id like to try it! sounds like a great product...I would love to try this brand. Thanks for sharing! Anytime I see a green drink I know that it will be good for me so I can't wait to try it out! My brother brings home products like this to try. 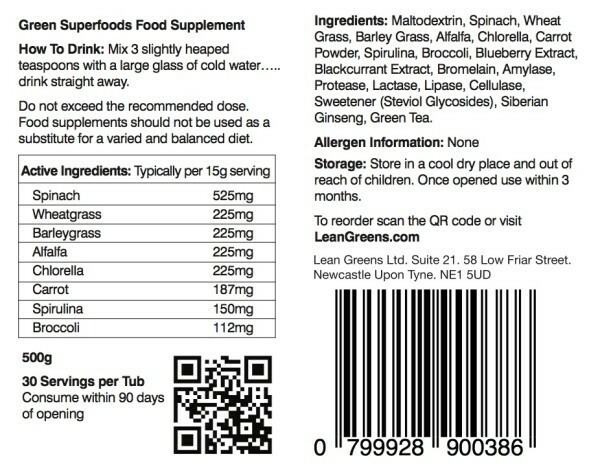 I don't think I've ever tried a super-green drink yet...but this has me curious. I think I would rather eat the greens but if I am in a hurry, I'd go for the drink. I have heard awesome things about this powder! I love anything I can add to a smoothie.